Combine all ingredients except the meat slices, in a bag. Add the meat slices to the bag until they are covered. Dehydrate at 145 degrees (F) for 8-10 hours. 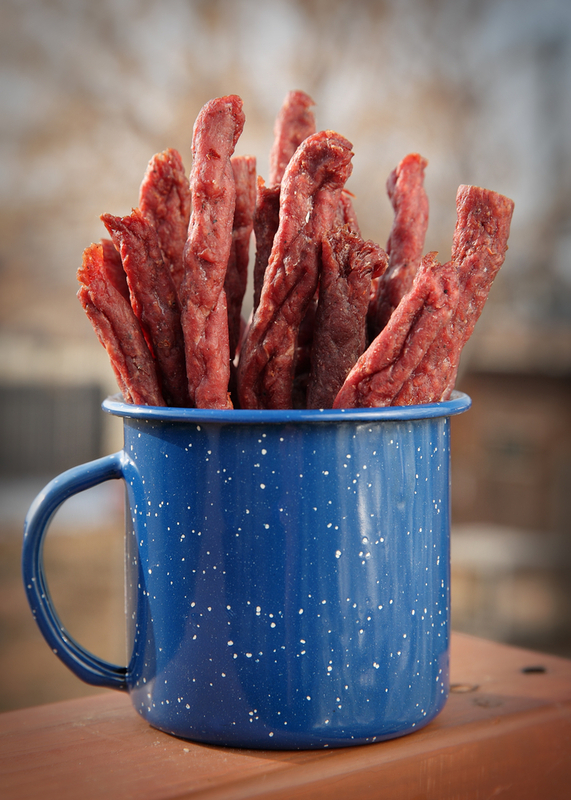 For additional deer jerky recipes, check out the links below!